SAT Subject Test scores can help you demonstrate your achievements. Many colleges that do not require SAT Subject Tests will look at your SAT Subject Test scores to learn more about your academic background. 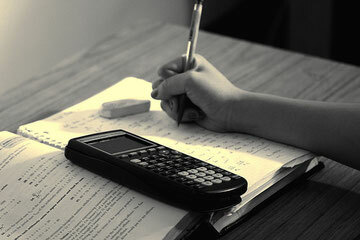 The Subject Tests Preparation Center gives you tips and strategies, talks about specific SAT Subject Tests, and gives you other information about what you need to know to take an SAT Subject Test. To print test-taking approaches and sample questions for the SAT Subject Tests and the SAT, download the SAT Practice Booklet (.pdf/3.5MB). Online registration requires Visa, MasterCard, Discover, or American Express.